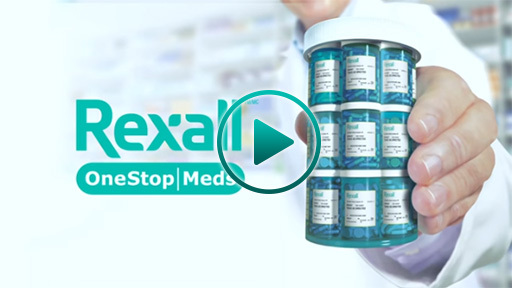 Rexall is now offering patients a new service, OneStopMeds, powered by Ateb® Canada’s Time My Meds®, delivered by pharmacists that will improve medication adherence, compliance and health outcomes of patients taking multiple chronic medications. 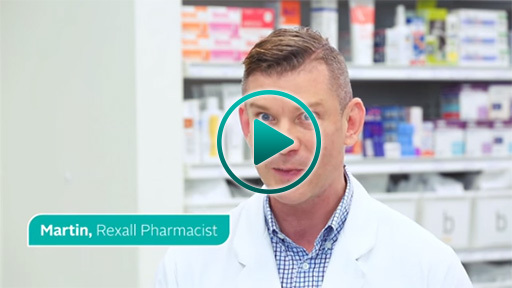 Rexall is the first retail pharmacy in Canada to offer this service to patients in multiple provinces. 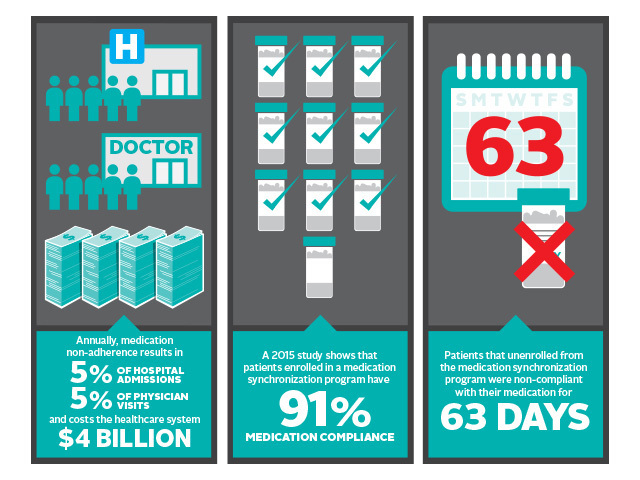 Here’s how OneStopMeds works. A patient must fill three or more chronic medications on a regular basis to be eligible for the service and they must enroll directly with their Rexall pharmacist. Following enrollment, in consultation with their pharmacist, a patient’s medications will be synched so that they are refilled on a date that works best for the patient. OneStopMeds reduces the number of trips to the pharmacy, ensures the patient has all of their medications and drives the pharmacist to engage and speak with their patients about their overall health and the medications they are taking. “Rexall and our pharmacists are leading the way when it comes to delivering patient focused services and the launch of OneStopMeds is another important step towards improving the health and wellness of Canadians,” said Jürgen Schreiber, President and CEO of Rexall Health. 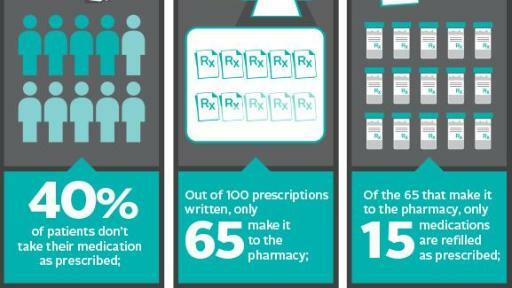 Through a partnership with Ateb Canada, the leading provider of pharmacy-based patient care solutions, Rexall pharmacies can implement a technology-driven medication synchronization program that enables pharmacists to effectively and proactively assist their patients to achieve healthier outcomes in an affordable manner. 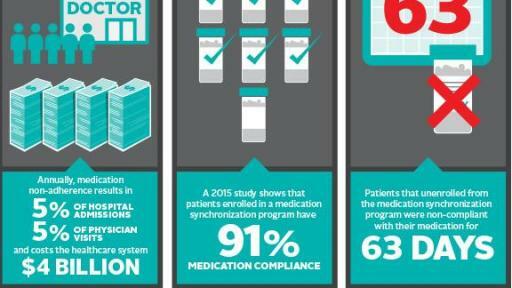 The adoption of Ateb’s medication synchronization program, Time My Meds, in other community pharmacies yields substantial improvement in patient adherence as demonstrated in a study by the National Community Pharmacists Association (NCPA), available at www.ncpanet.org/adherence. “Through the collaboration of two market leaders, we can harness our strengths to demonstrate how technology can improve patient health outcomes and make a significant impact on the Canadian healthcare landscape,” said Frank Sheppard, President and CEO of Ateb. 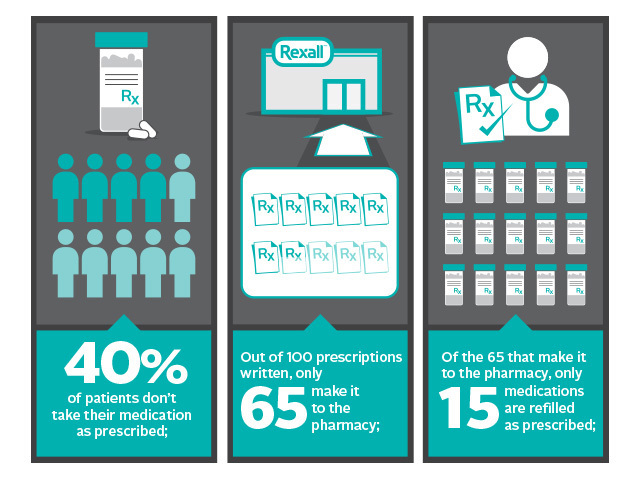 “OneStopMeds expands the ability of Rexall pharmacists’ to more closely focus on managing a patient’s overall health rather than just their individual prescriptions. It is also another tool that enables patients to be even more engaged in managing their own health,” added Schreiber. Time My Meds® is a registered trademark of Ateb® Canada, Ltd.